Gather your family, picnic rug, bathers and come join the St Peter’s Community! 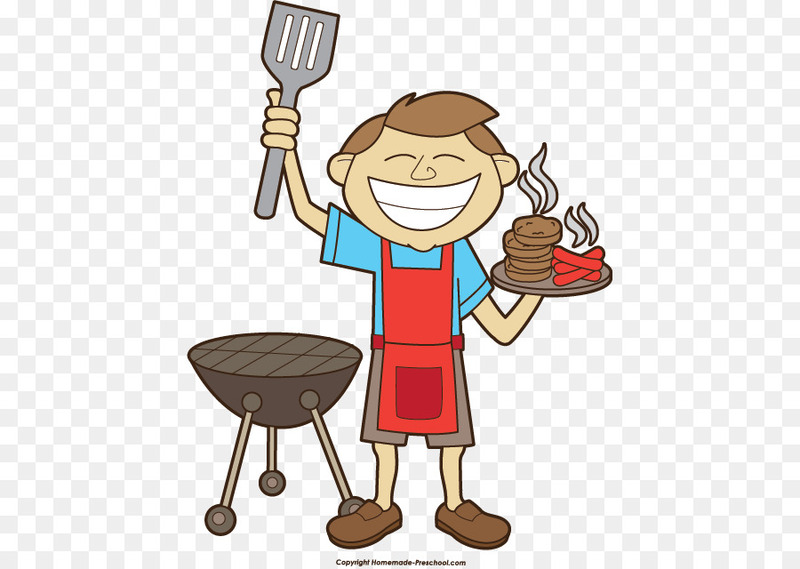 The P&F Welcome BBQ will take place on Friday 22 February 2019 from 4.30pm – 7pm on the School Oval. Many thanks and we hope to see you there!! !